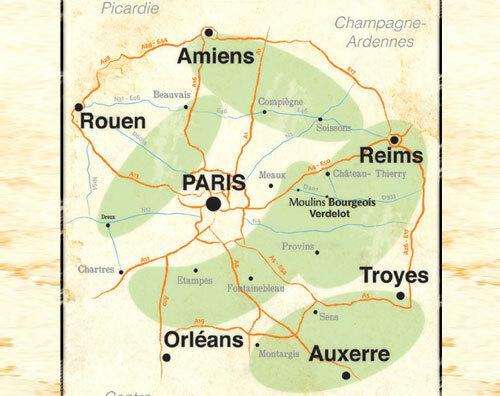 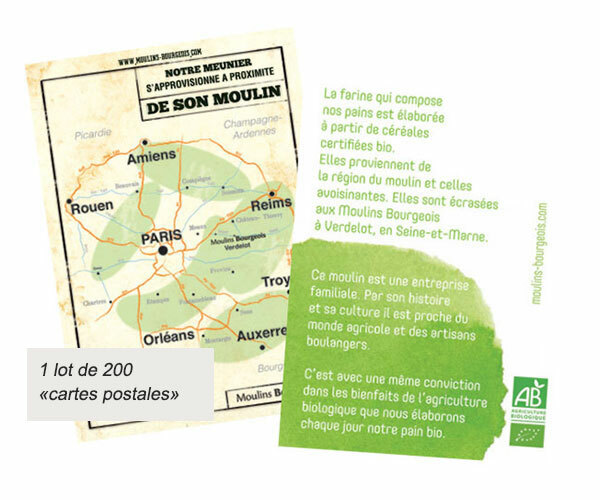 Our organic mill is located on our historical site in Verdelot. Independent from the conventional mill, cereals coming exclusively from France, are ground here on mill stones and roller mills (for our flour T65). 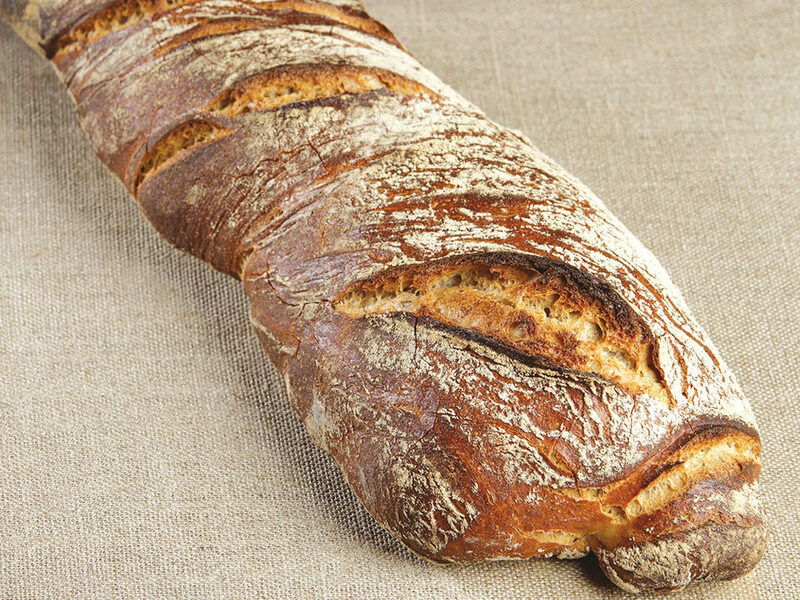 We are one of the few mills able to successfully grind Einkorn and we also grind all other types of flour: wheat, rye, buckwheat and spelt. 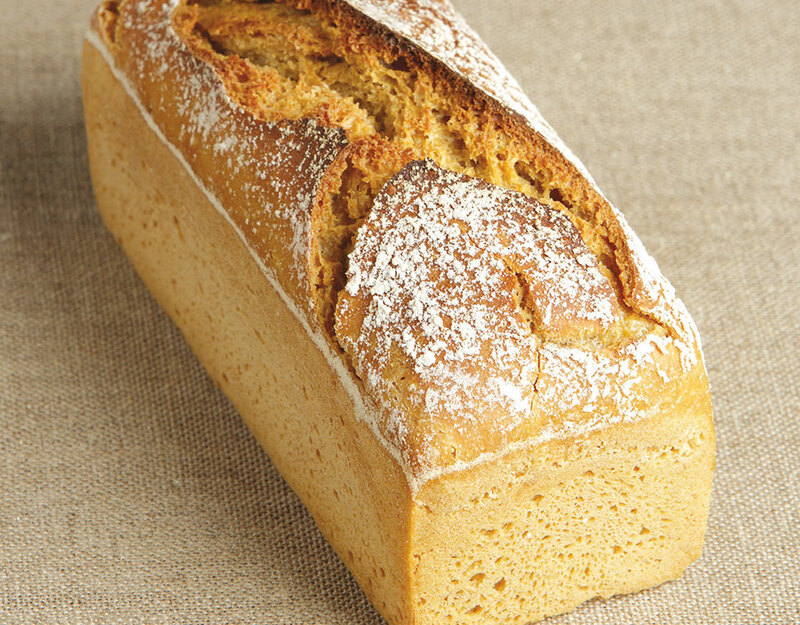 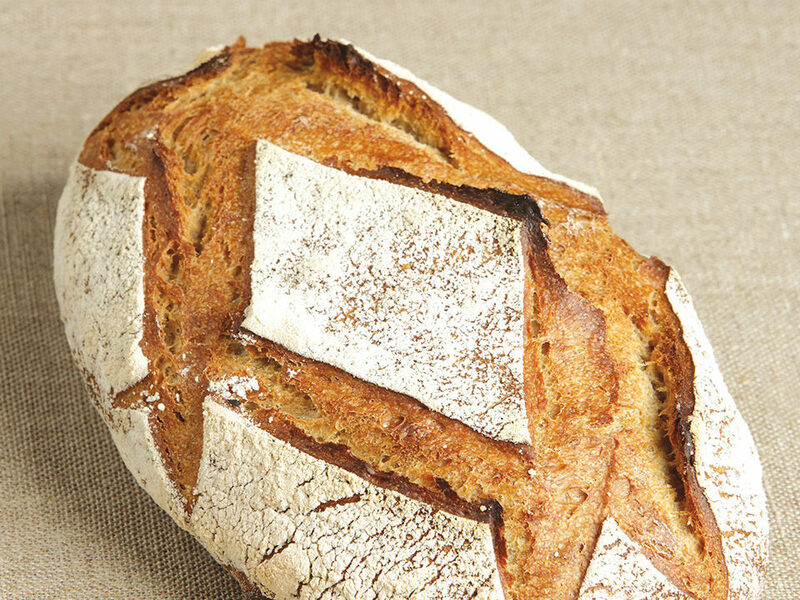 In a dedicated production section in Verdelot, we developed a whole range of toasted and roasted flour. 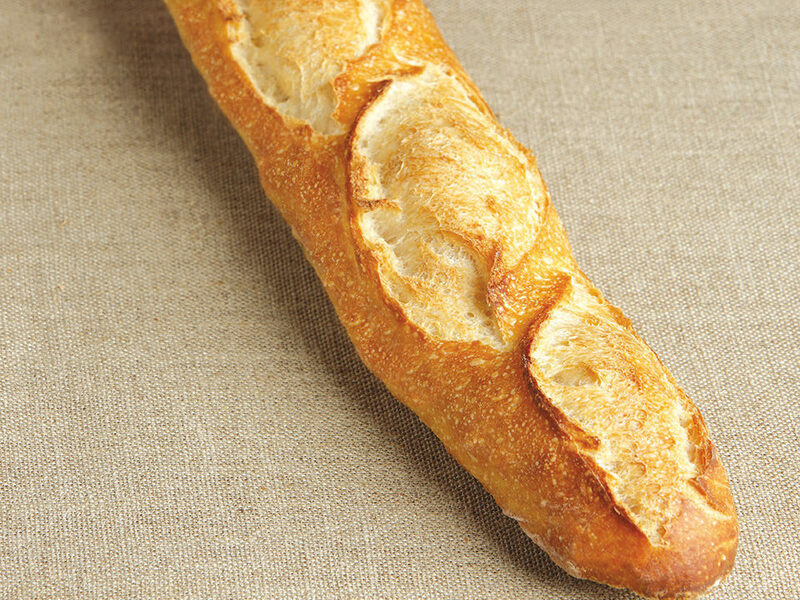 We are one of the very few mills that can make such products that enable you to customize your own offer. 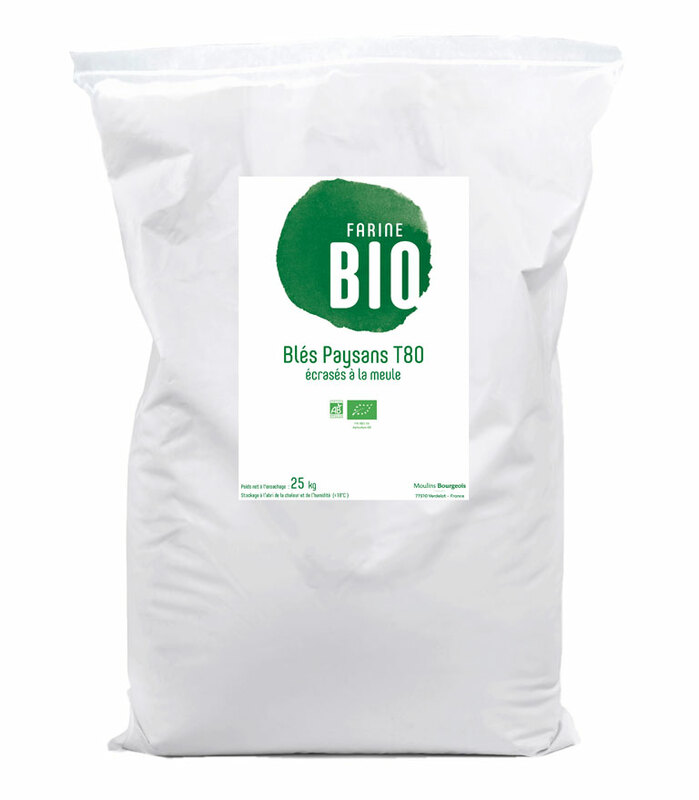 The on-site production ensures our products are fully traceable back to the raw material and fresh, our top criterion for quality and taste. 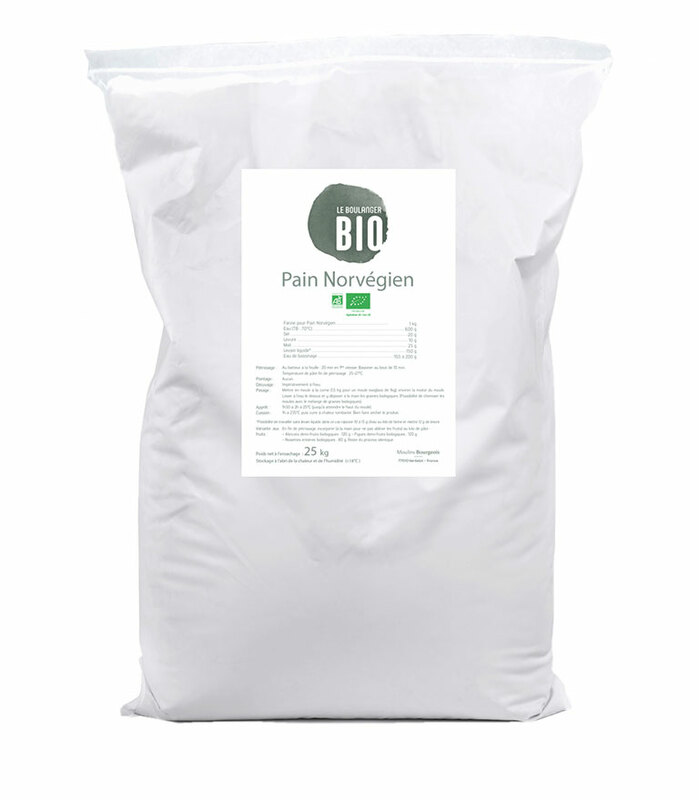 To meet the strong growth of the organic market, we have recently increased our storage capacities for cereals (wheat, rye, buckwheat, spelt, Einkorn) and launched a bagging unit for small sizes (5 kilos, 1 kilo). 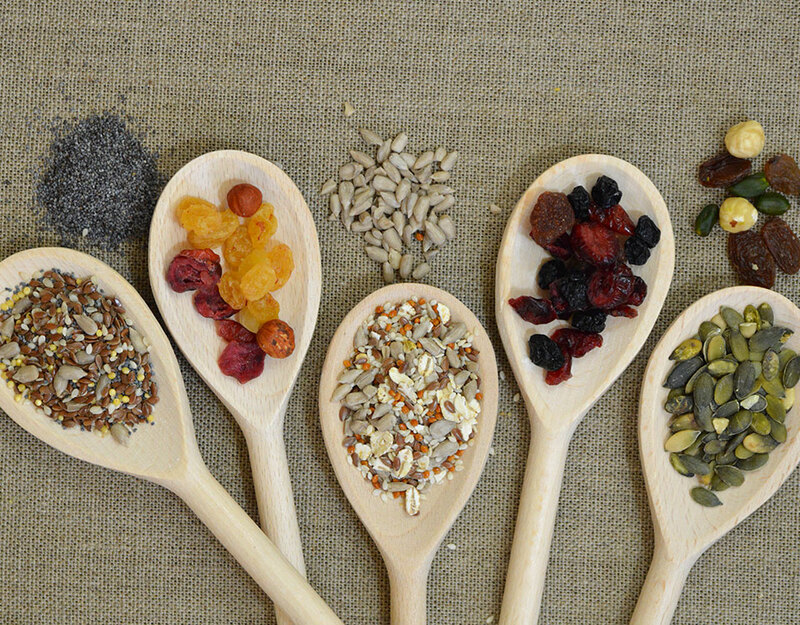 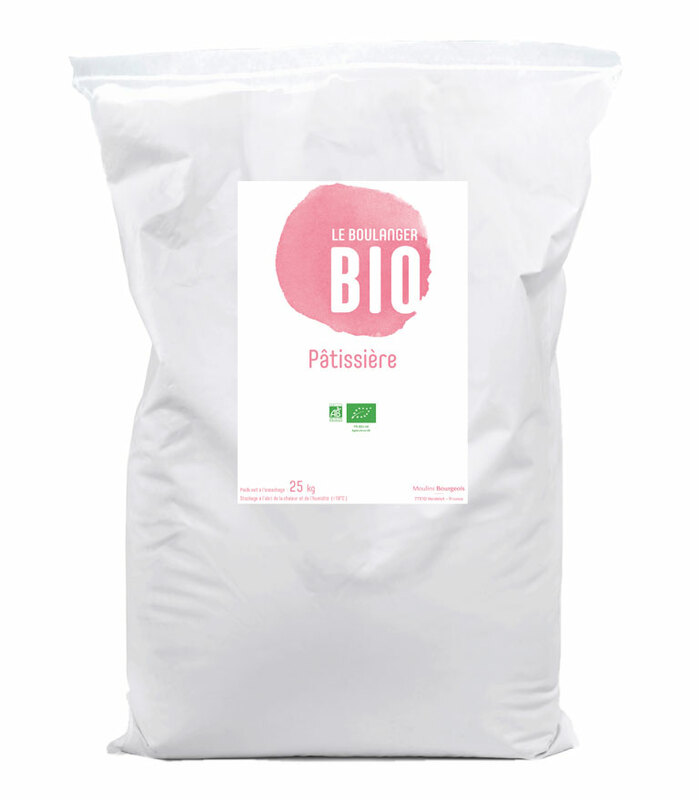 Behind the natural qualities of organic products lie high technology production tools. 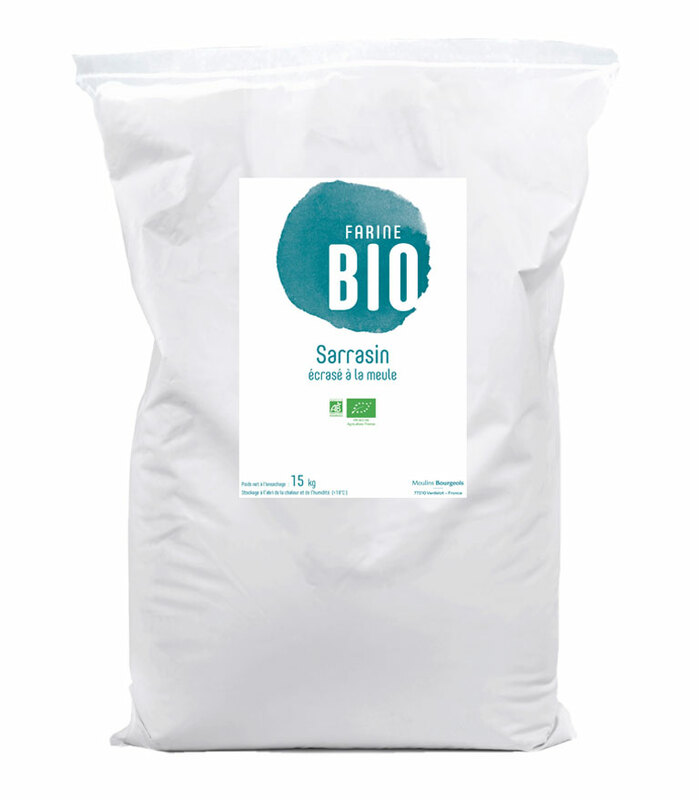 For example, our mill is equipped with a state-of-the-art Sortex optical sorter to remove all impurities from organic cereals (because of less treatment, organic grain has more impurities than conventional cereals). 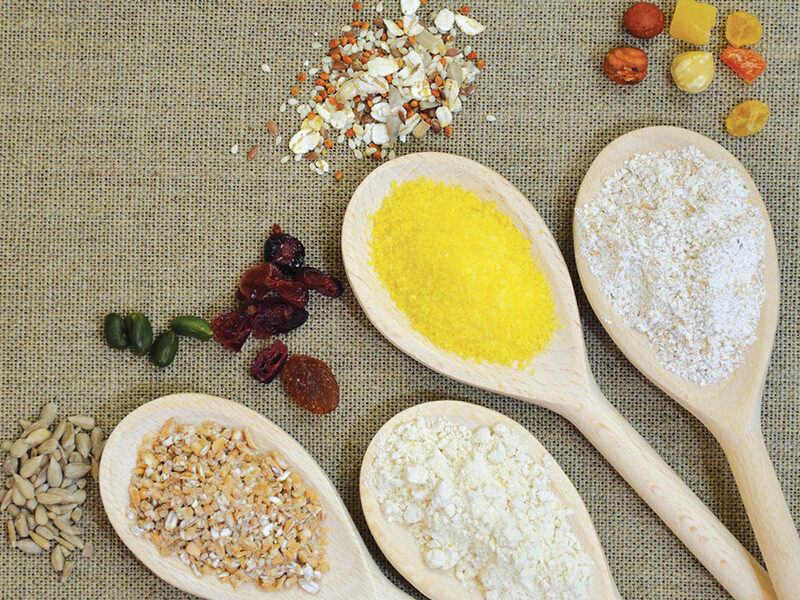 Organic food is a matter of conviction in connection with our health and our environment. 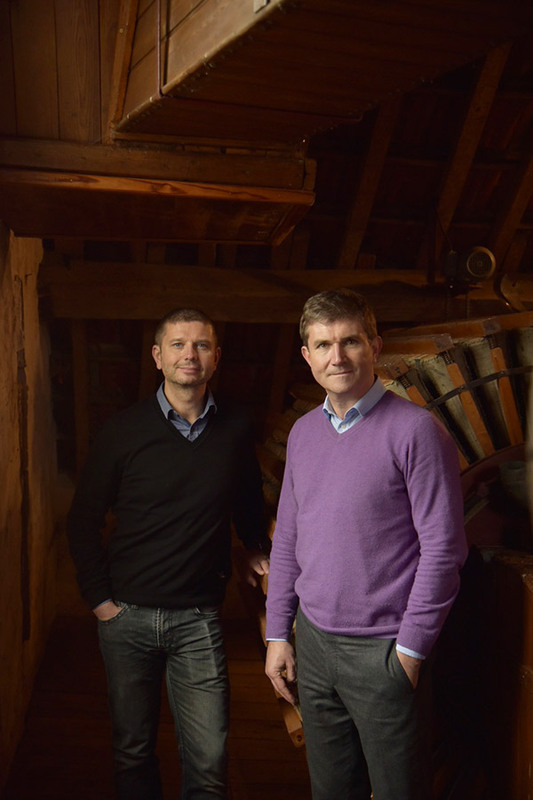 We invest a lot in this sector, where the future meets the present, as it is part of our family-run company dedicated to craftsmanship. Organic products help our customers differentiate themselves with success from the competition and affirm their values. With our team, you can count on us to be with you every step of this process. 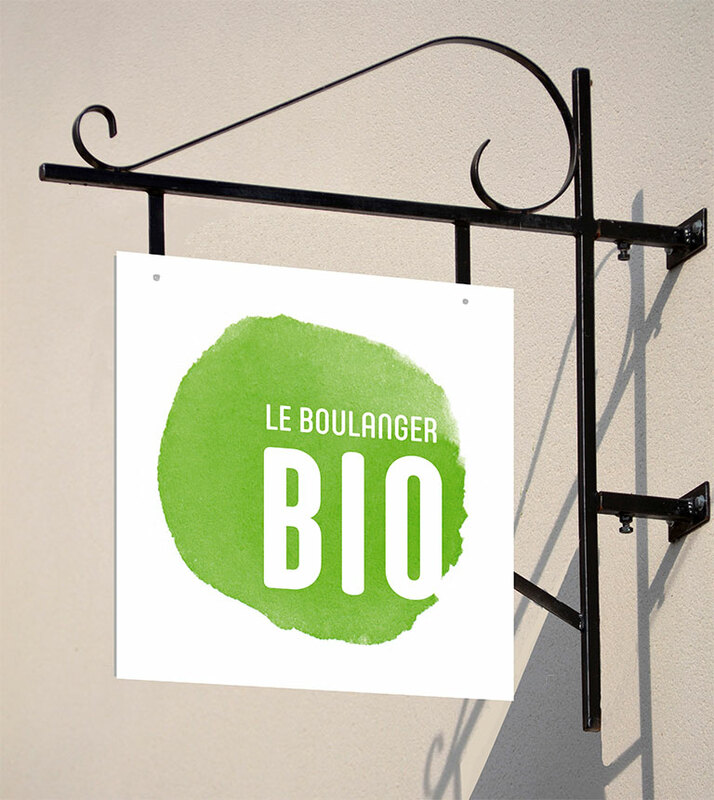 We have made a specific visual identity “Le Boulanger bio” available to you and, for those interested, specific bags, a store sign and special decoration designed to point out your specificity. 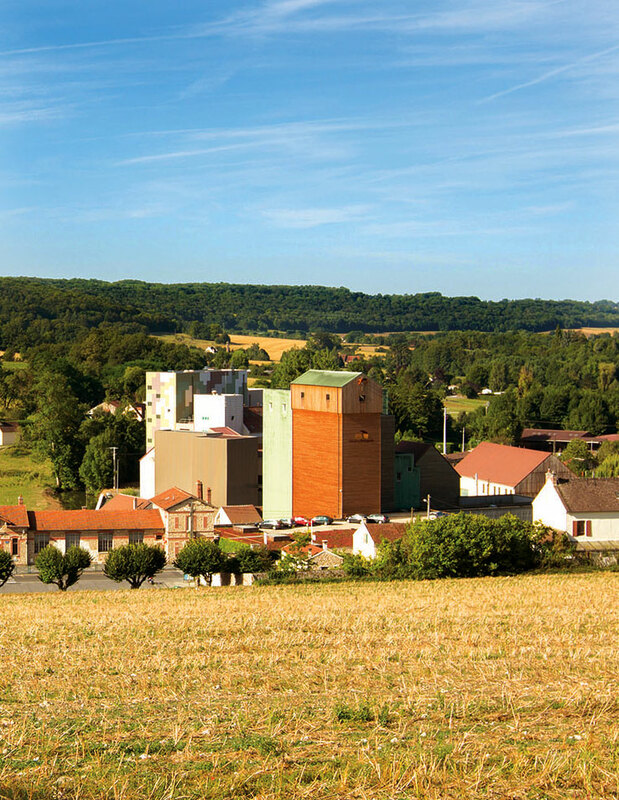 We work exclusively with cereals produced in France and give priority to the production sites, which are close to the mill. 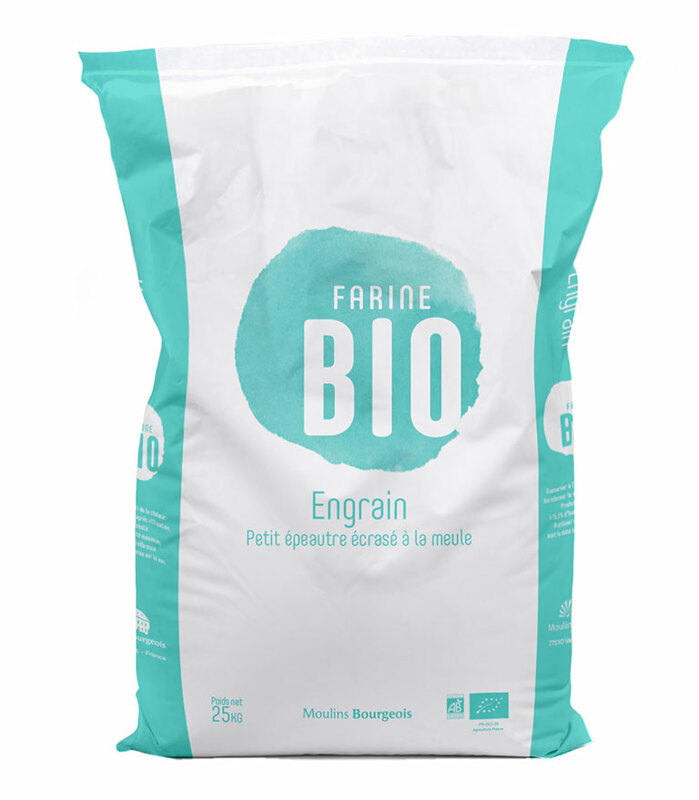 We support the development of wheat crops focusing on ancestral varieties, that result in original and increasingly sought types of flour. 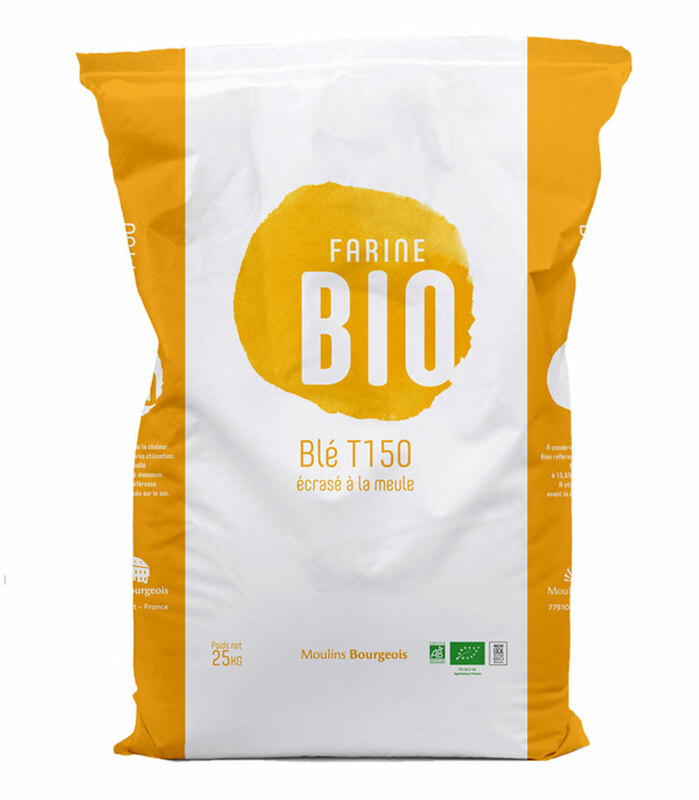 From stone-ground flour and flour, to seeds and various ingredients, our offer is one of the most comprehensive on the market. 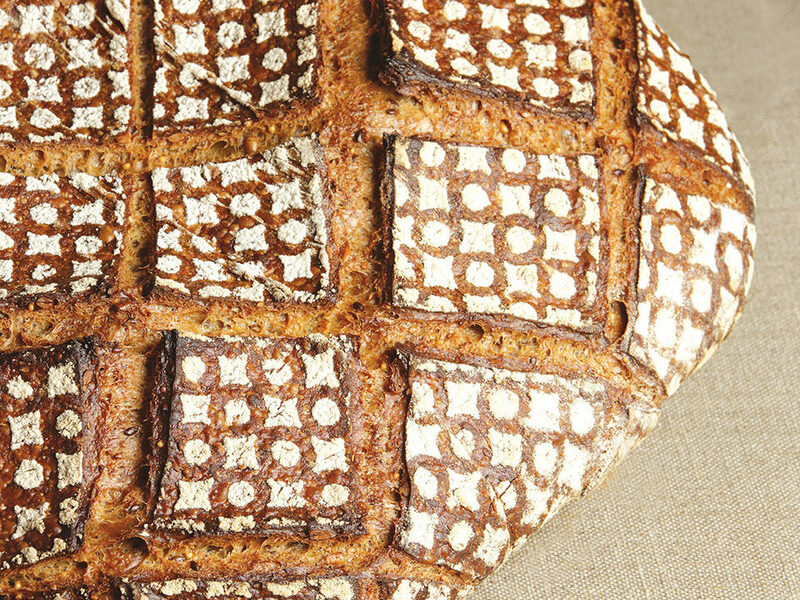 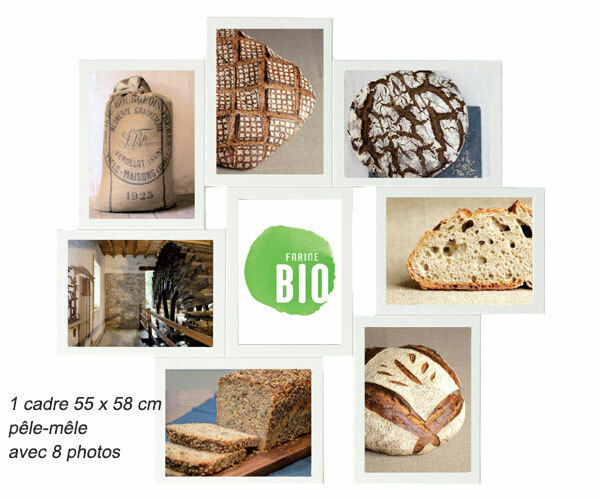 It has been designed to develop the unique nature of each traditional bakery committed to an organic approach. 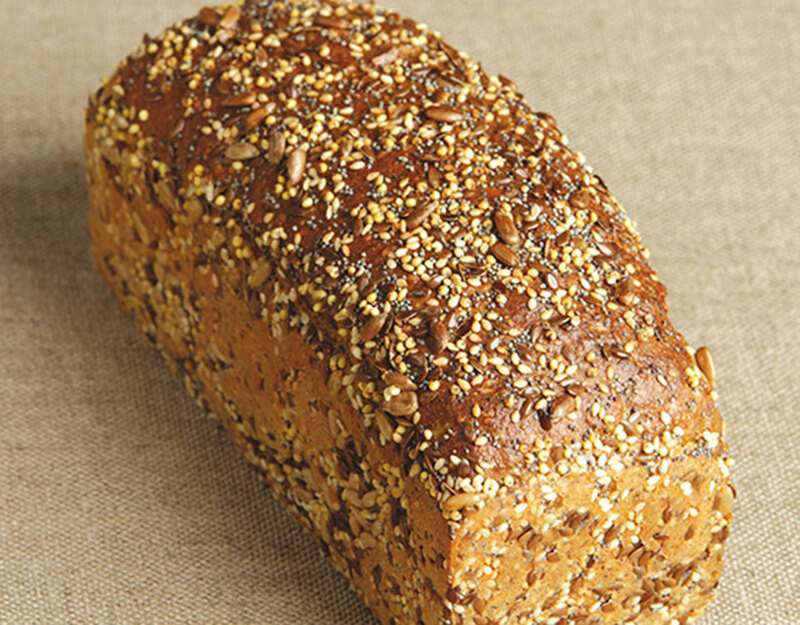 Wheat, rye and spelt flour and sunflower seeds, brown linseeds, millet, pumpkin and sesame seeds. 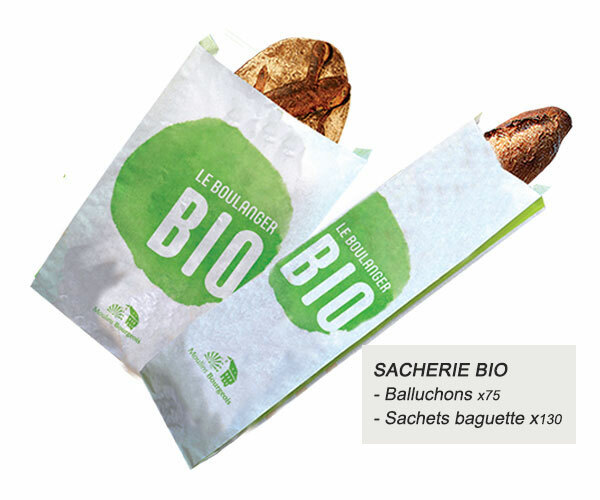 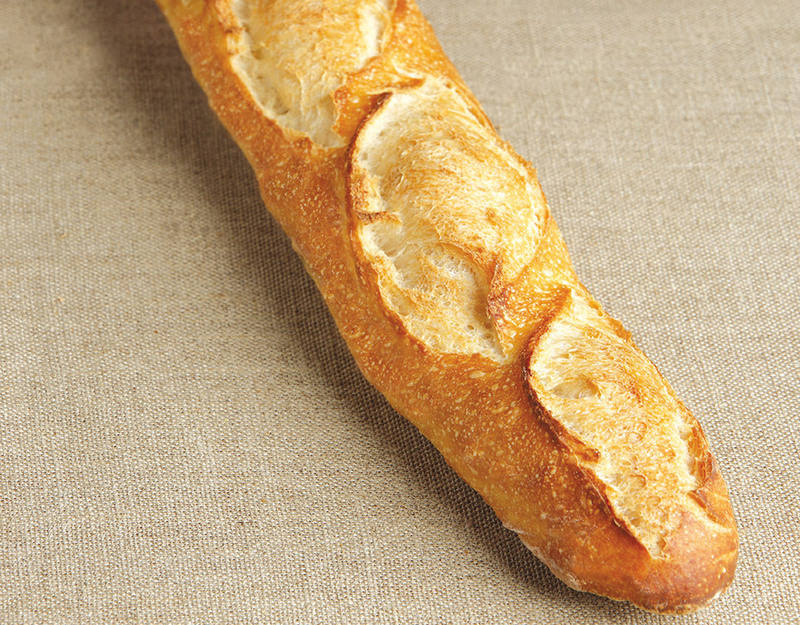 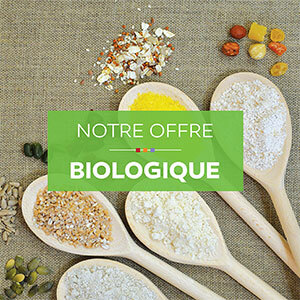 Our Le Boulanger bio kit is informative and easy-to-use. 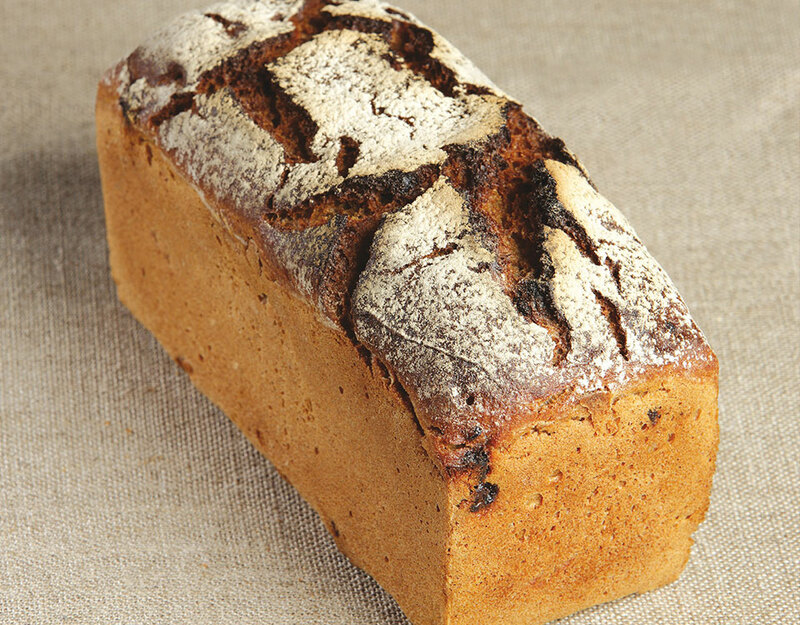 It emphasises the specificity and identity of organic products in your bakery. 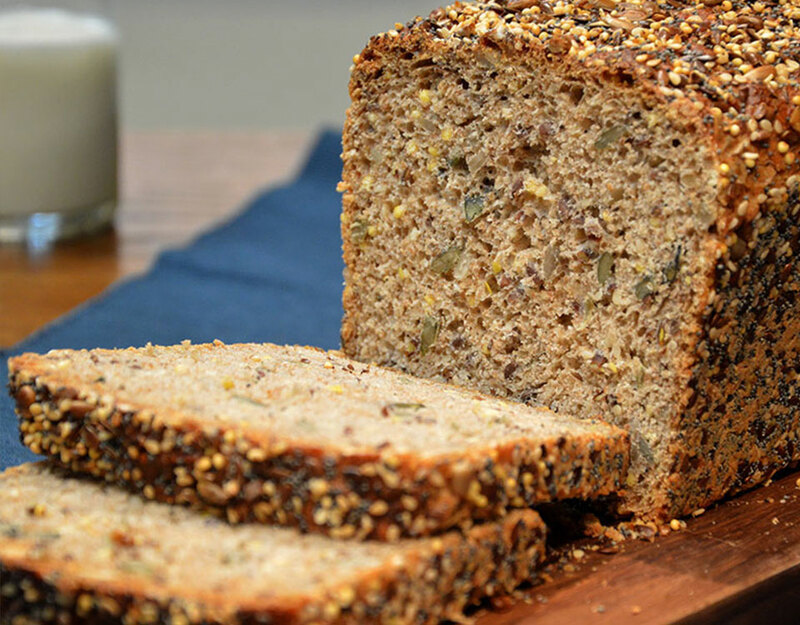 From the Middle-East, it is one of the first cereals ever grown by human beings (7,500 BC). This cereal is very low in gluten but rich in nutritional properties (magnesium, phosphorus, calcium and the 8 amino-acids). 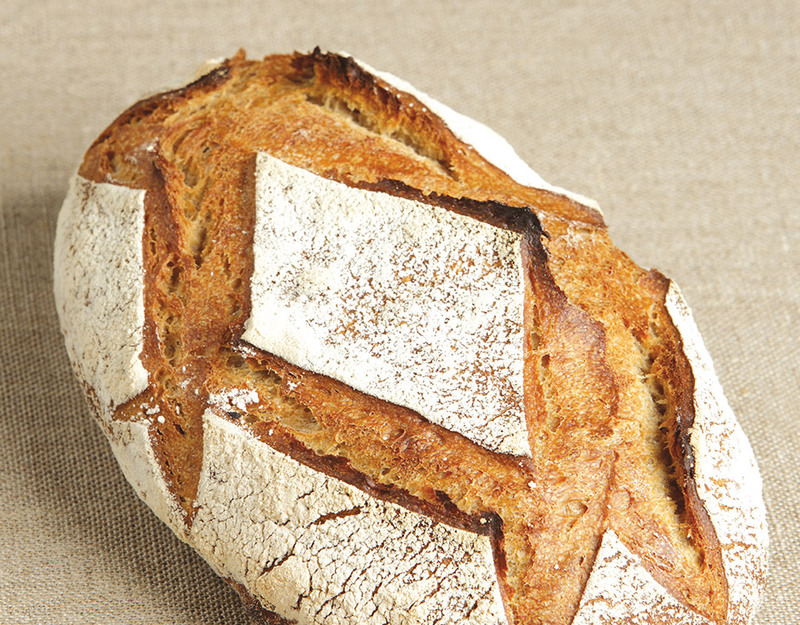 The bread dough resulting from Einkorn flour should not be processed too long because of its fragile gluten structure. 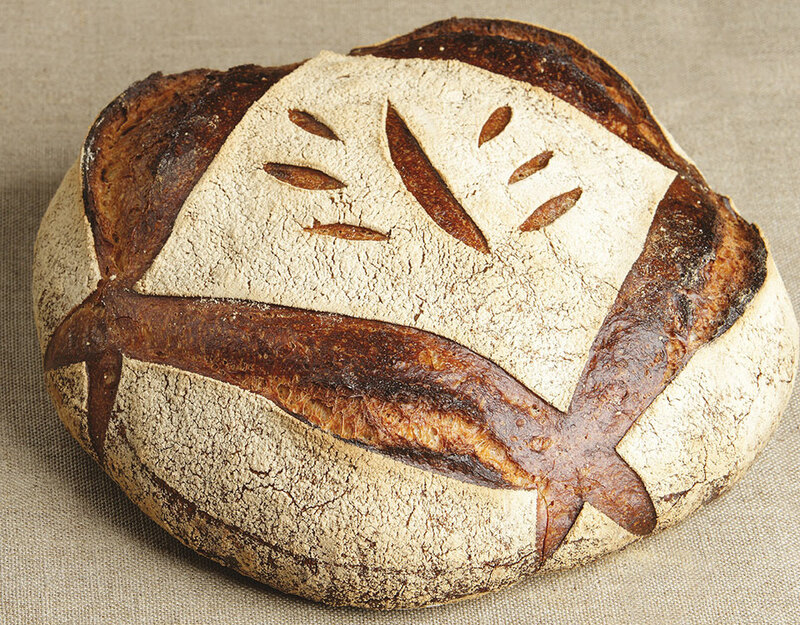 Wheat varieties grown from seeds cultivated by a handful of passionate farmers. These are “ancestral” or forgotten wheat varieties, with lower yield, but rich in taste and nutritional properties. 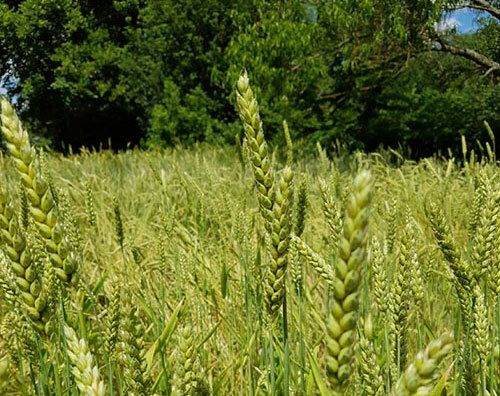 Often, heritage wheat fields are composed of different varieties of wheat. 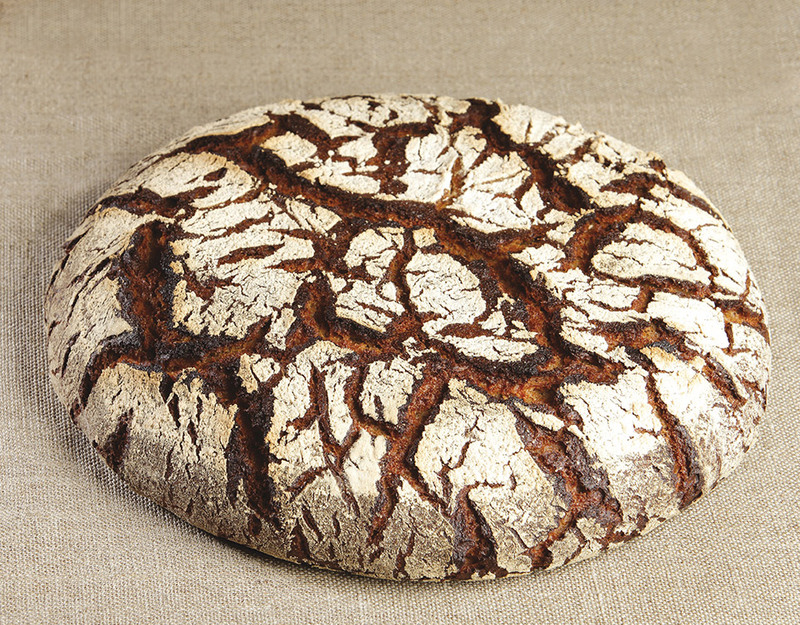 That way it is possible to have on the same piece of land up to 25 to 30 wheat varieties. 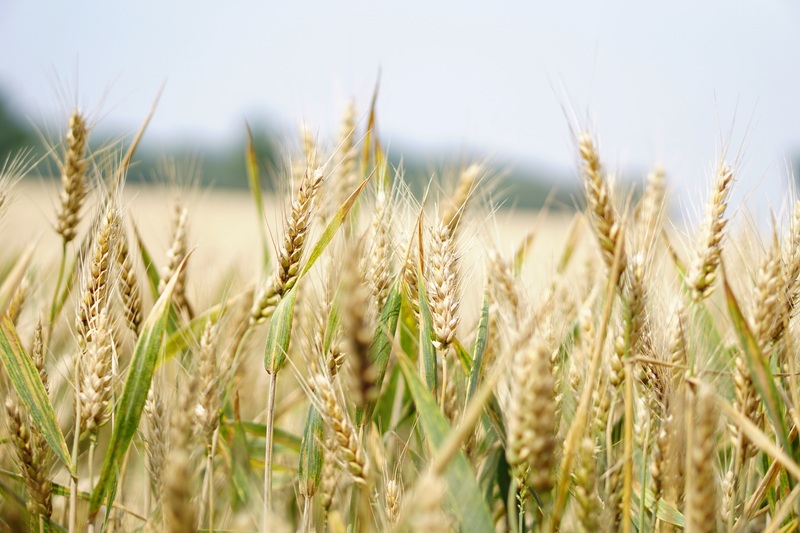 A region in north-eastern Iran where one of the oldest varieties of wheat is from. 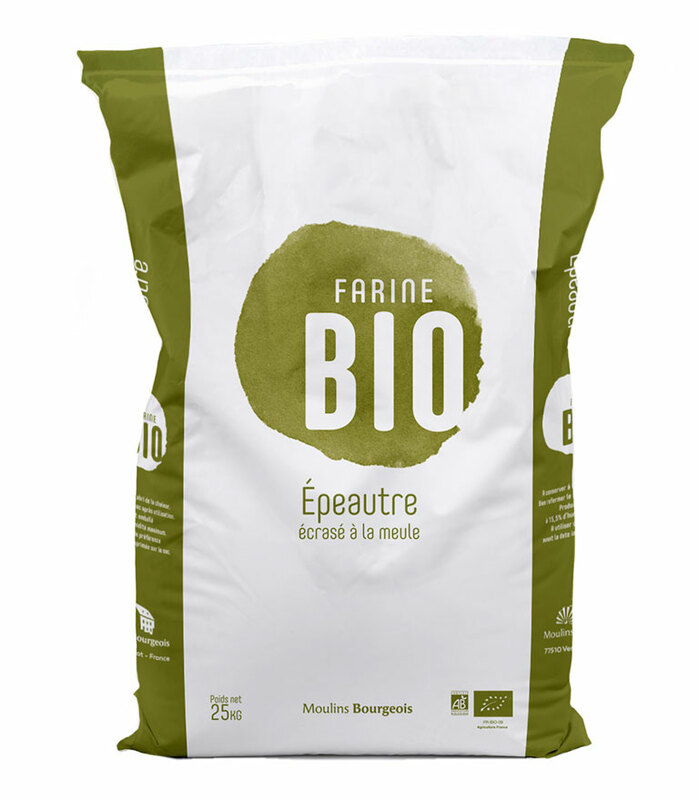 Similar to durum wheat, it is used to produce a coarse stone-ground flour, well-known for its strong flavour. 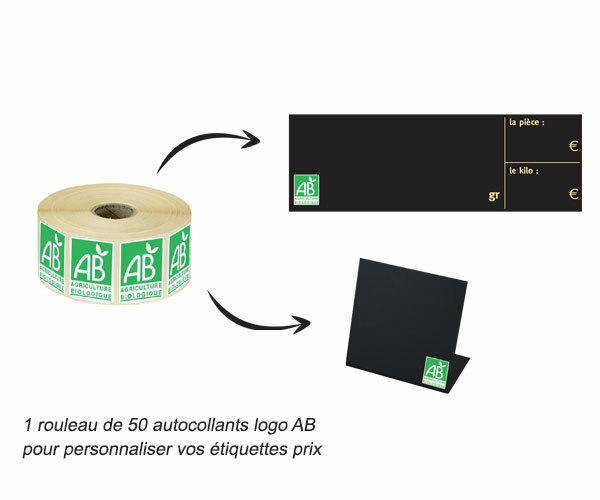 The AB label was established in 1985 and its European version has been recognised by all producers since 2010. 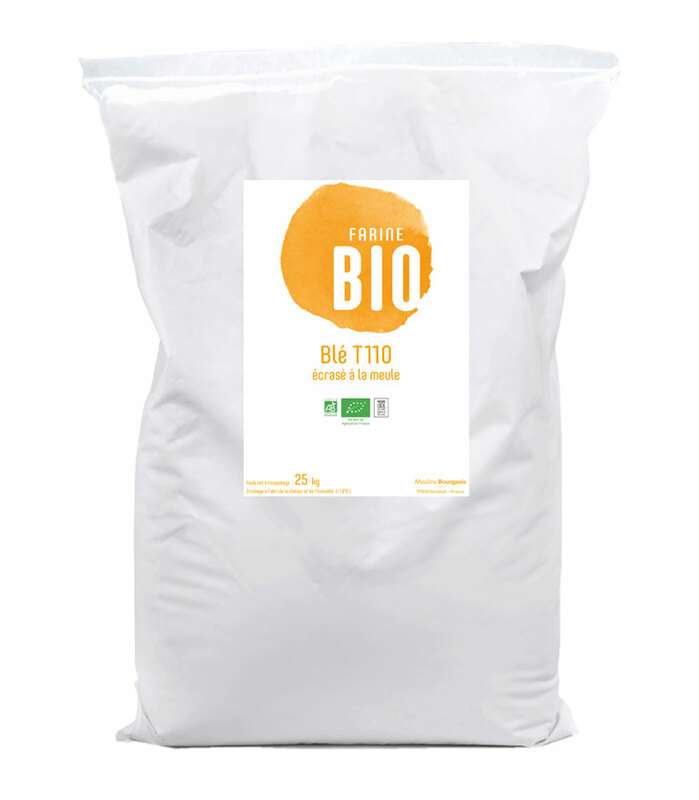 The AB logo can be found on all of our organic flour bags. 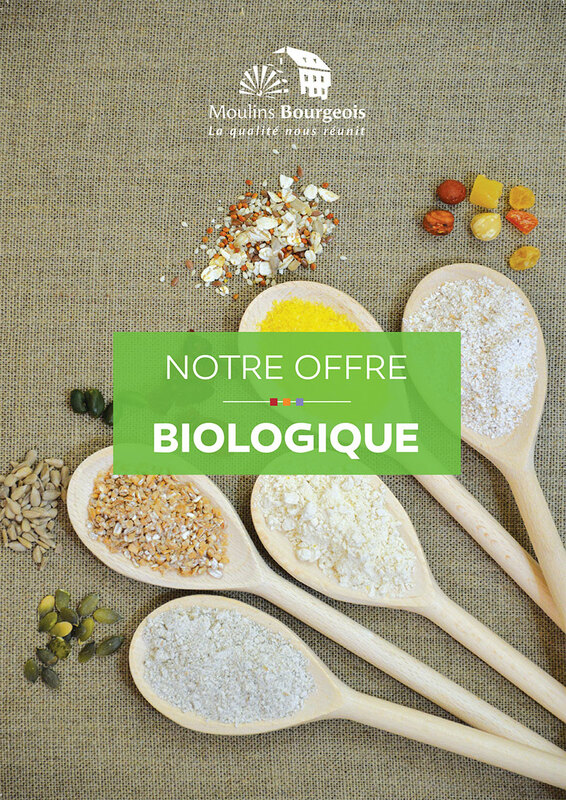 Regarding the rules on certification for a bakery in France and the making and selling of an organic production in France, our teams are available anytime to give you individual advice. 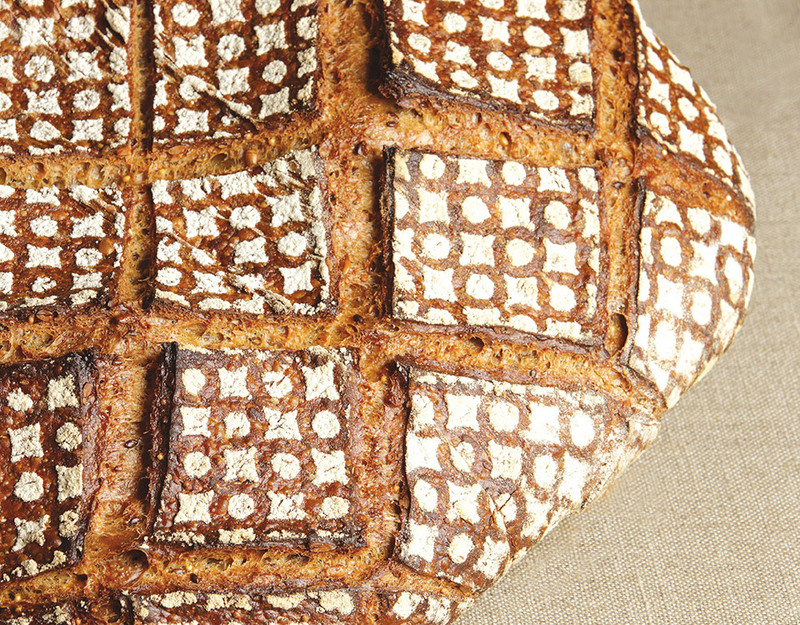 With the development of organic farming, spelt growing is back in force. 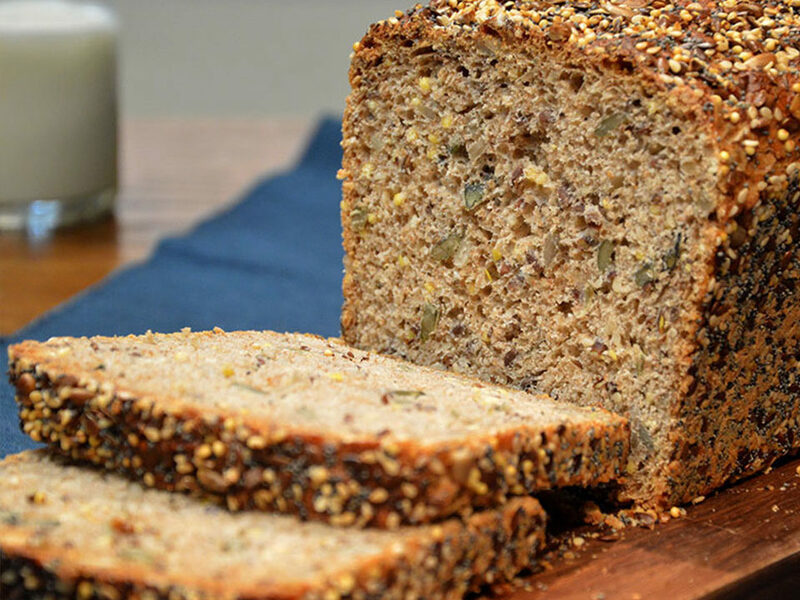 More rustic than wheat, less subject to intensive agriculture, it is lower in gluten and has a low glycemic index, potentially interesting for diabetics. 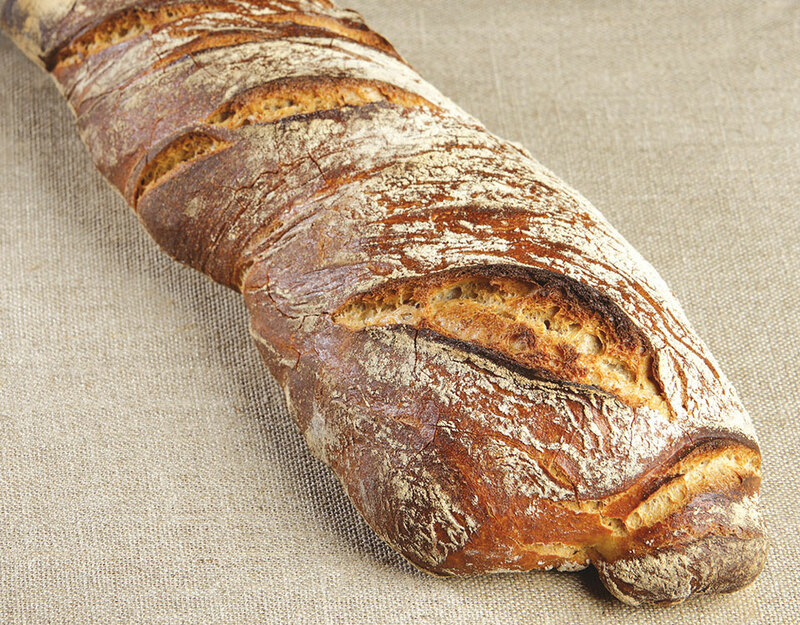 Spelt has more magnesium than wheat or rice and contains fibres. 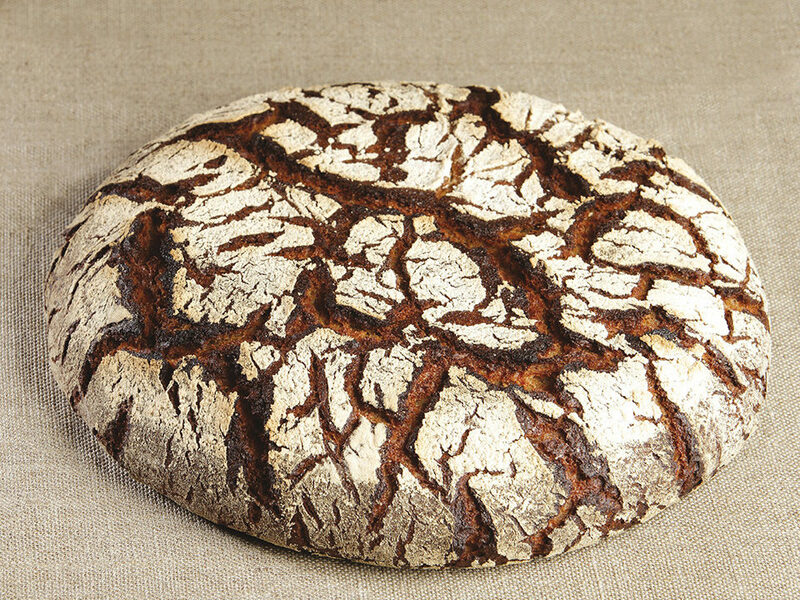 Its stone-ground flour can be used for making rustic round and long breads that consumers like a lot. 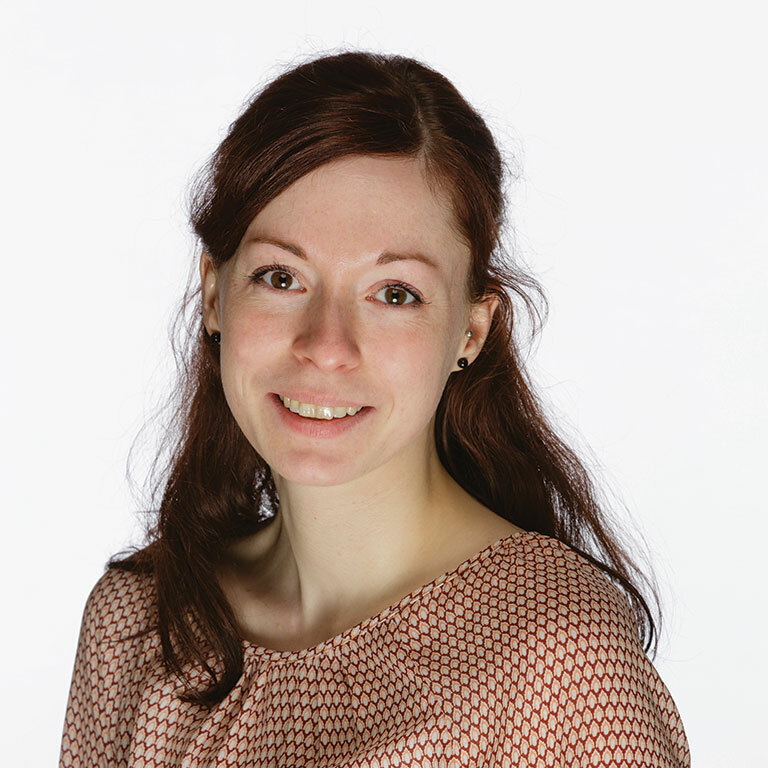 Debora Kaden is perfectly fluent in English, German and French. 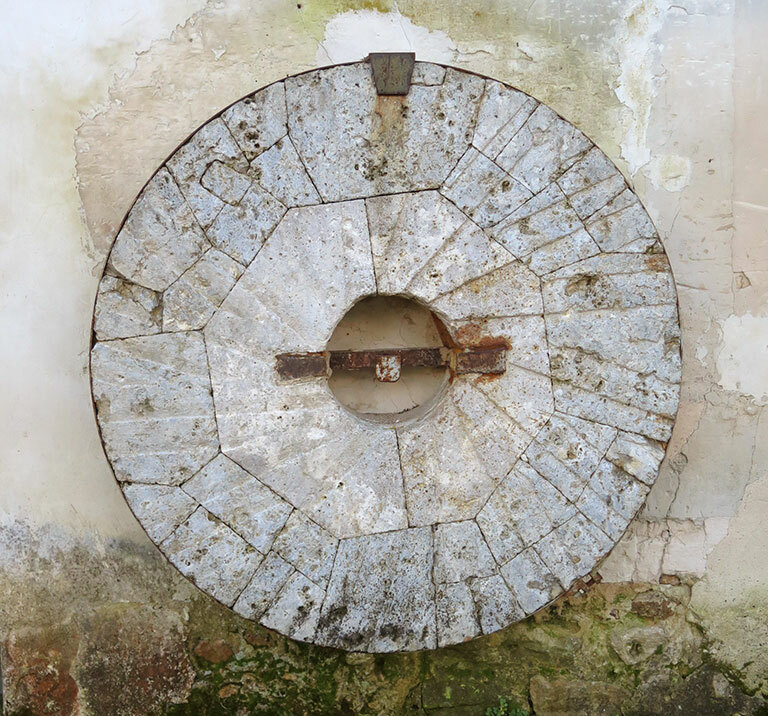 She has a solid experience in project coordination. 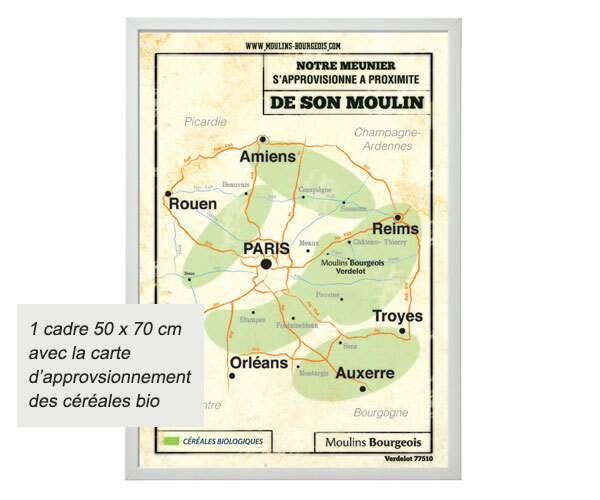 Together with Julien Bourgeois, who oversees the development of our export activities, Debora answers various requests coming from all over the world and organises the deliveries taking into account the specific requirements for each country.